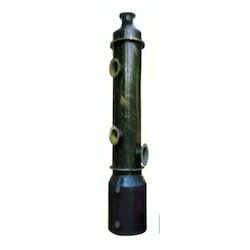 Manufacturer & Exporter of PP FRP Scrubber. Our product range also comprises of Fume Hoods, Industrial Filters and Plastic Products. These products have most demand in market. These products are made from high quality raw material. 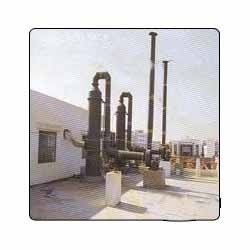 These Polypropylene, PVC, FRP Scrubber are widely used by our clients and can be customized as per the specifications provided by the customers. These are known for their features like Fabricated from high quality polypropylene, Reinforced, Capability to withstand sufficient negative pressure. These are quality products and available at normal prices.